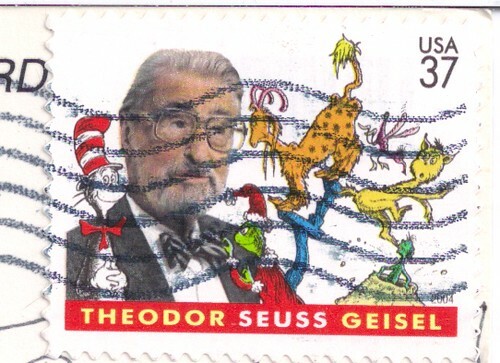 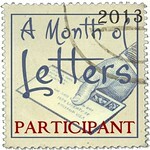 Mailbox Happiness: Time for Mail! 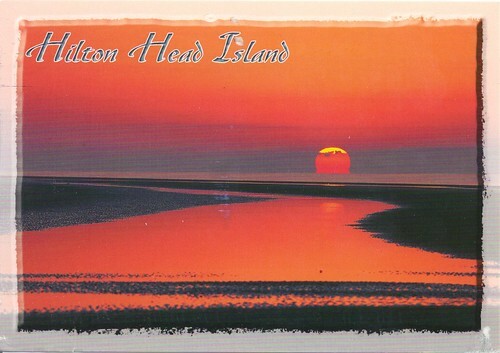 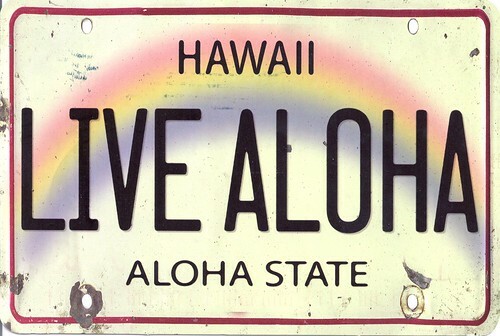 License plate postcards are seemingly harder and harder to come by, I was so happy to see this lovely one from Hawaii arrive in my mailbox! 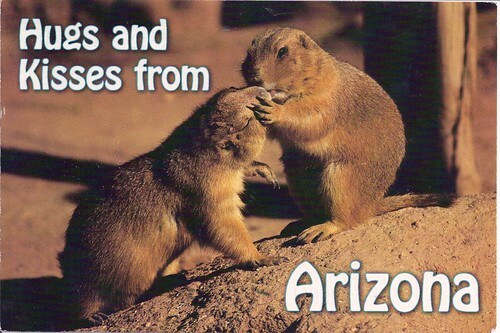 Hugs and Kisses from Arizona, so cute! 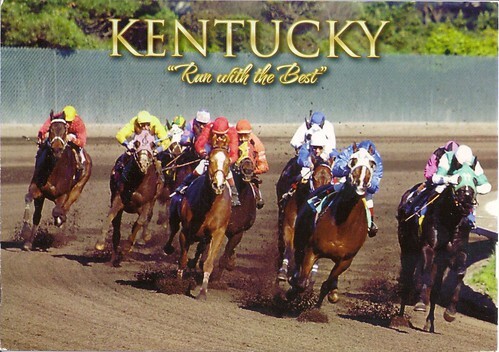 Kentucky Horse Racing, "Run with the Best"
The Onion...love the humor on this card!